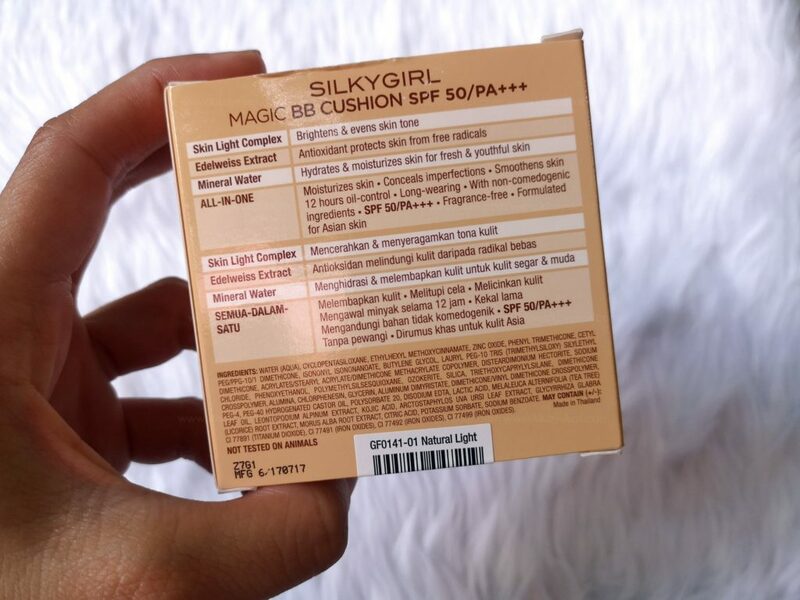 Yay today we’re going to do a quick review of SilkyGirl Magic BB Cushion. Now I received this product as part of a press gift but as with all of my reviews it will be honest and non-biased. 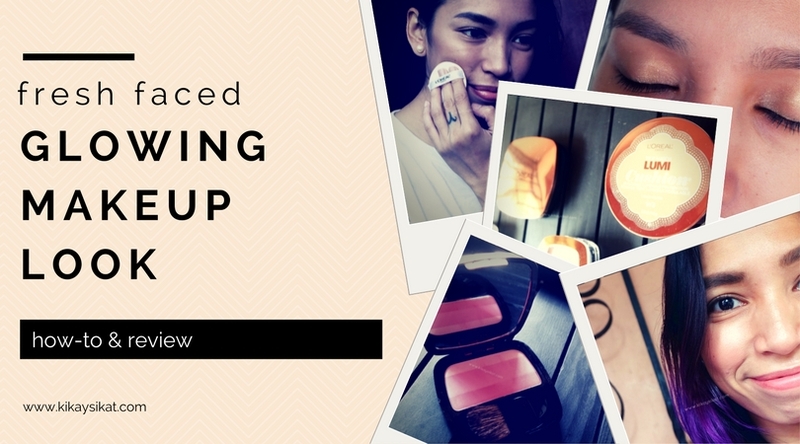 It comes in a simple but sturdy white compact with a flip case, mirror, and soft puff. 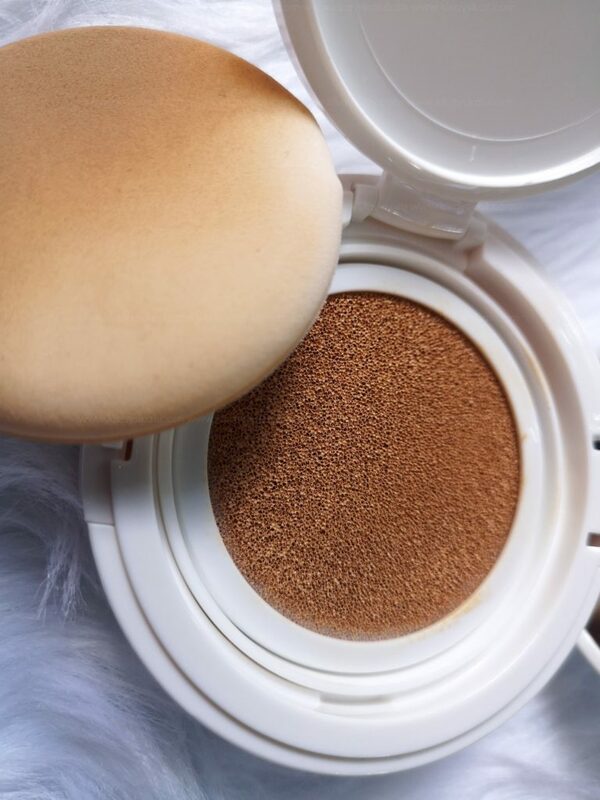 The formula of the cushion is thicker than most so it doesn’t drip from the packaging. The puff also gets enough product to distribute on your face on gentle patting motions. 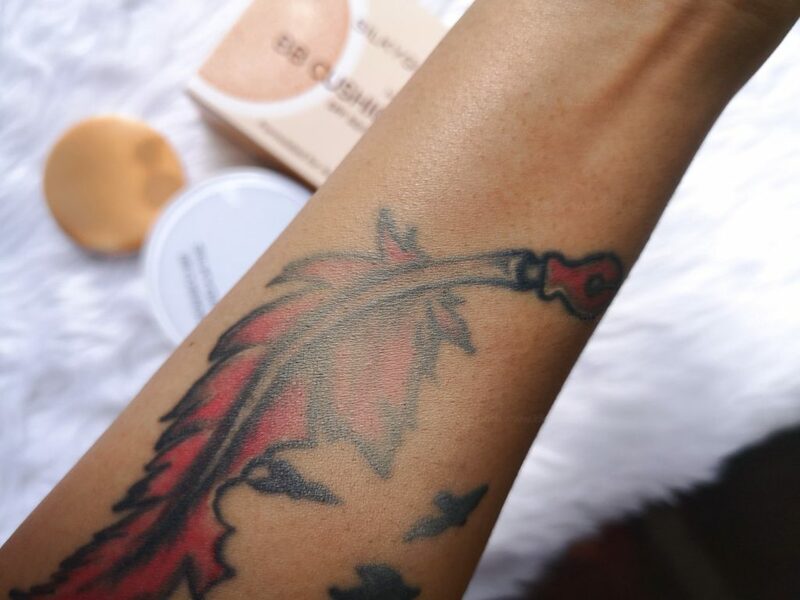 Basing on my hand-swatch over my tattoo, it has light-medium coverage and is not buildable. 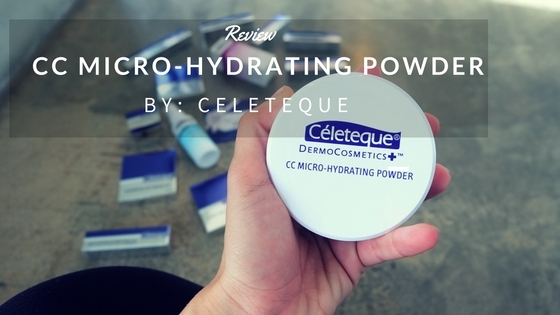 If you apply more than 2 layers it will have a tendency to cake and settle on your pores and fine lines. I got the shade in Natural Light which has nice warm undertones. 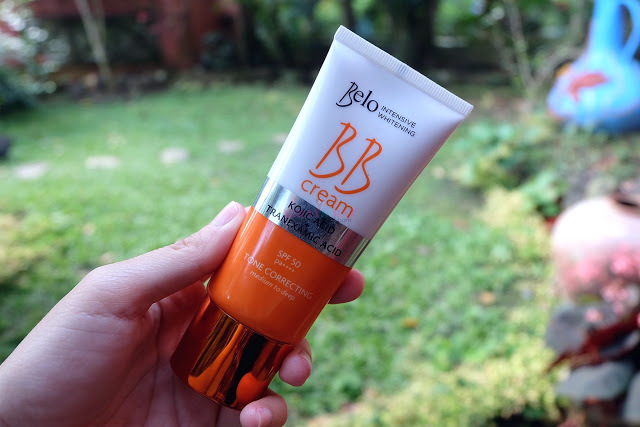 I’ve been using this on a daily basis because its just so easy to wear and makes me polished without looking to made up! So far so good as it hasn’t broken me out.